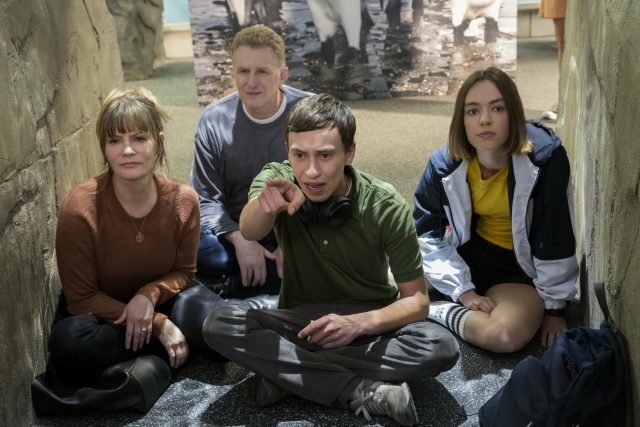 Netflix has released the official trailer and key art for the season 2 of their comedy drama series Atypical. The new trailer shows how family is all you need in order to survive in the world. The video also highlights the different struggles that the show’s characters will have to face in season 2. Check out the trailer below! Atypical is a coming-of-age story from the point-of-view of Sam, an 18-year-old on the autistic spectrum searching for love and independence. While Sam is on his funny and emotional journey of self-discovery, the rest of his family must grapple with change in their own lives while exploring the question: what does it really mean to be “normal”? The cast includes: Keir Gilchrist (United States of Tara, It Follows) as Sam; Jennifer Jason Leigh (Annihilation) stars as Sam’s mother, Elsa, who is on a life-changing path as her son gains more independence; Michael Rapaport (The Heat) as Sam’s father, Doug, who desires to better connect with and understand his son; Brigette Lundy-Paine (Margot vs Lily, The Glass Castle) as Sam’s scrappy sister, Casey; Amy Okuda (How to Get Away with Murder) as Sam’s therapist, Julia; Nik Dodani (Alex Strangelove) as Zahid; and Jenna Boyd (The Sisterhood of Traveling Pants) as Paige. 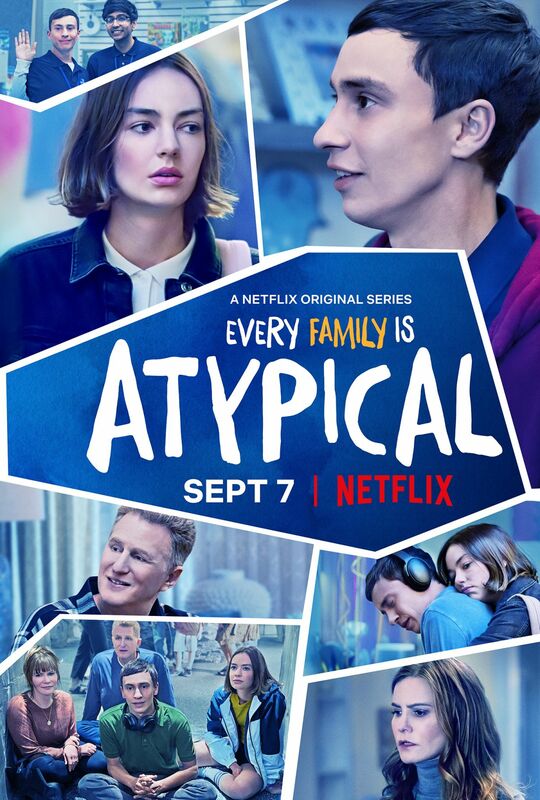 Atypical was created, written and executive produced by Robia Rashid (How I Met Your Mother, Will & Grace). Academy Award-winning producer Seth Gordon (Baywatch, The Goldbergs, Horrible Bosses, The King of Kong) also executives produces and directed two episodes in the first season. Mary Rohlich also executive produces alonside Rashid and Gordon, and Jennifer Jason Leigh serves as a producer. Michelle Dean, who received her PhD from UCLA and worked at the UCLA Center for Autism and Research and Treatment before joining the faculty of CSU Channel Island, was also brought into the production to help guide an accurate depiction of autism spectrum disorder. The series is produced by Sony Pictures Television for Netflix. The post Family is All You Need in the Atypical Season 2 Trailer appeared first on ComingSoon.net.